In a mixing bowl, combine breadcrumbs, Italian herbs, pepper, salt, BBQ sauce, onion and egg with mince meat. Mix evenly, refrigerate for 1 hour. Make the meat ball and place a small piece of cheese into the ball. Preheat air fryer for 5 minutes at 180C. 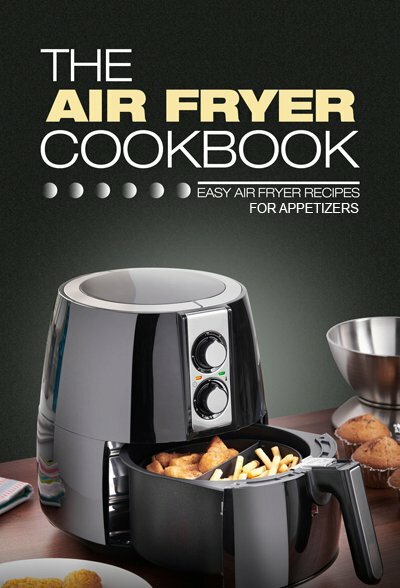 Lightly coat air fryer basket with oil. 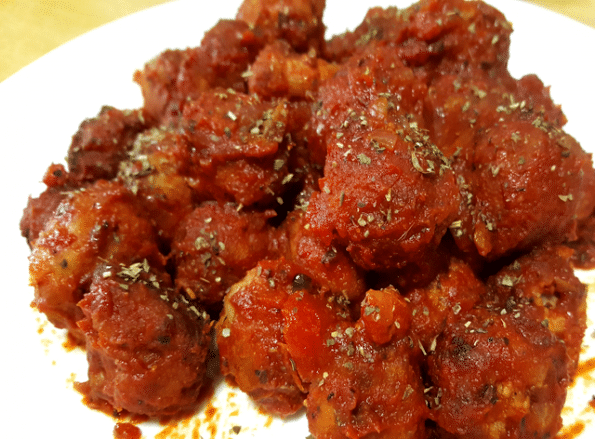 Place meatball into air fryer. Cook for 20 minutes. Shake them after 10 minutes. Join our mailing list and get a FREE recipe ebook.